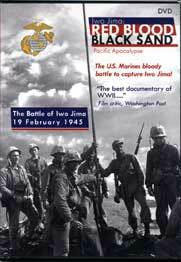 Called the "Best documentary of World War II," this film explains the conquest of Iwo Jima and why it was necessary. An award winning film that is unforgettable. 90 Minutes. 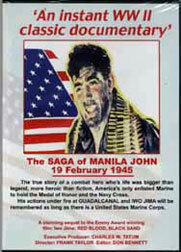 Blistering color combat footage and eyewitness accounts of Manila John's life, plus amazing facts about the most decorated Marine Corp Sgt. of WWII! Sgt. 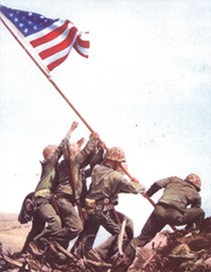 John Basilone is the only recipient of the Medal of Honor in WWII who voluntarily returned to combat and was killed.